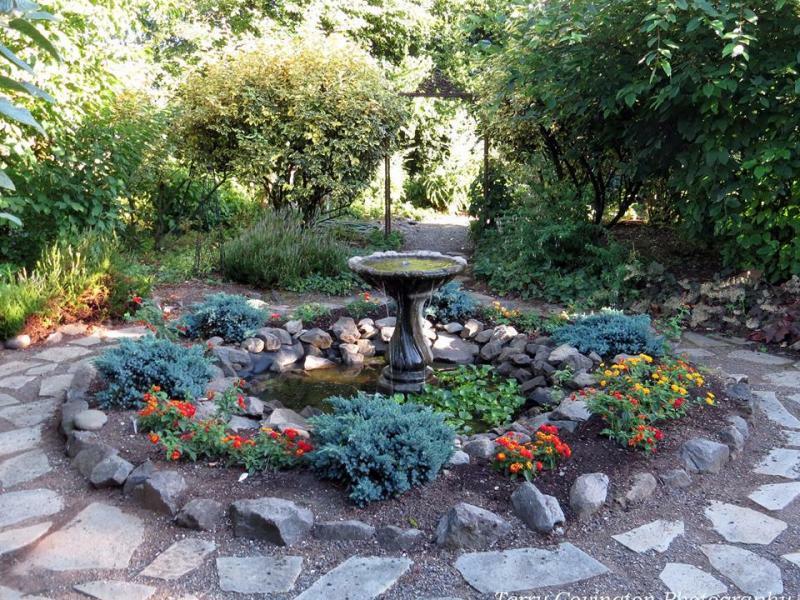 The Wildlife Botanical Gardens are a cohesive blend of specialty theme gardens, spread over three acres in Southwest Washington. 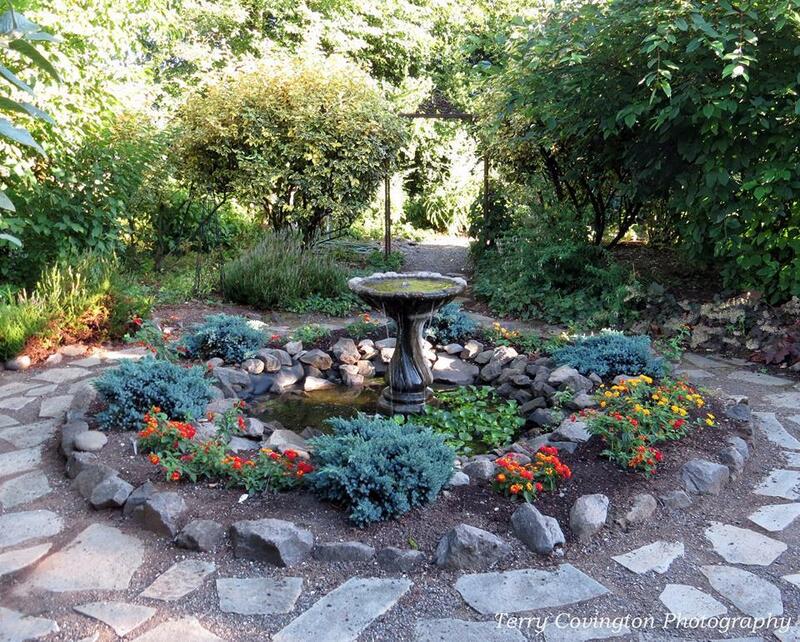 The gardens, and devoted gardeners, demonstrate and teach gardening concepts that attract birds, butterflies, hummingbirds and other wildlife to residential gardens. Visit the Wildlife Botanical Gardens year-round, for free, and enjoy the unique beauty each season has to offer.